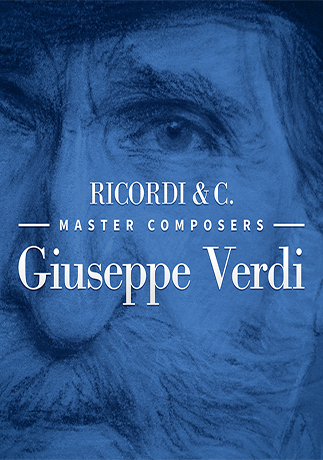 On the occasion of the 200th anniversary of the birth of Giuseppe Verdi, Ricordi released an interactive iPad App dedicated to the world famous Italian composer. The application presents, through an interactive timeline, the Maestro’s life and the historical context, the relationship with his publisher Ricordi, his operas in a path enriched by a variety of materials: audio and video contributions, listening guides, libretti and much more. The application shows the prestigious documents and images of the Ricordi Historical Archive, the most famous collection of documents in the world about Verdi, and foresees the participation of prestigious cultural institutions. The application is an intriguing and innovative instrument of research for the Giuseppe Verdi lovers and the music passionate. Concept e produzione:Ricordi & C.